Wow…. we felt the market was busy, so we dove into the detail to provide an inside look at just how busy it has been! We were amazed at what we found. 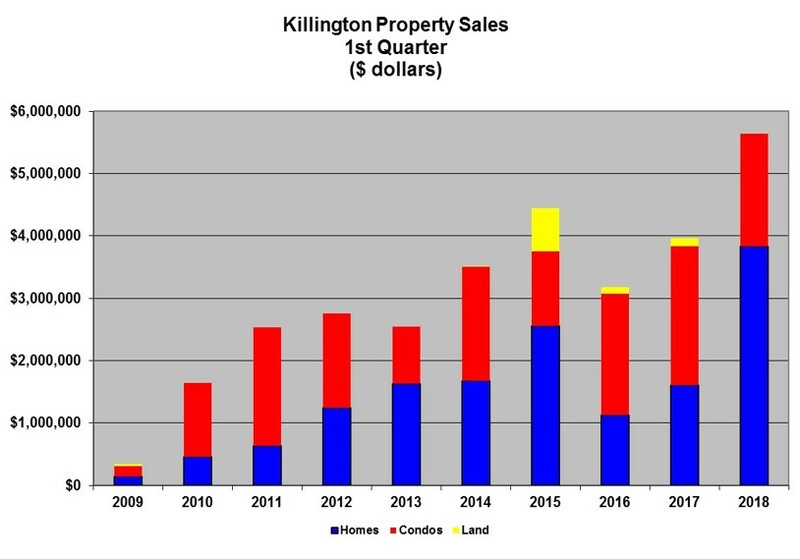 In October, Killington real estate sales were up nearly 50% from the same time last year. That’s right 50%!!!! Not only did more properties sell, they sold a LOT faster! A year ago, properties were on the market over 200 days before going under agreement. In September, we reported that the average days on market had dropped to just over 130 days. In October, the average days on market dropped even lower to 75 days, and the median was 51! 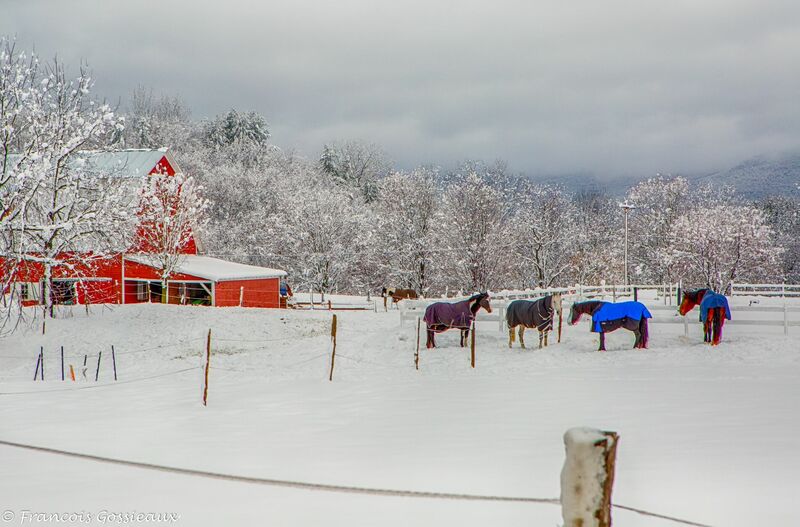 Did we mention that the median sale price increased over 45%, from $137,500 to $200,000??? And… three properties sold for over their asking price! Not included in the sales figures above are 14 properties that are currently under contract, ranging in price from $54,900 for a Pico studio to $550,000 for a single family 4-bedroom home. 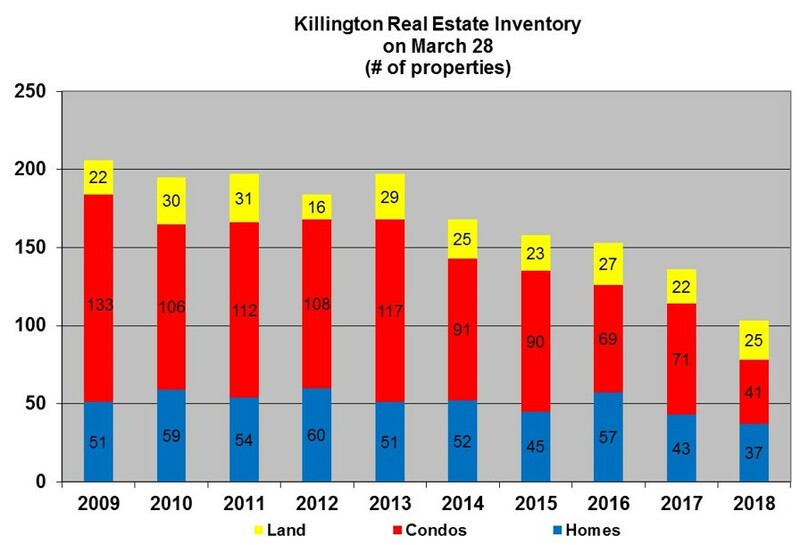 We said it before and we will say it again, if you are thinking of buying or selling real estate now is a great time to do so! 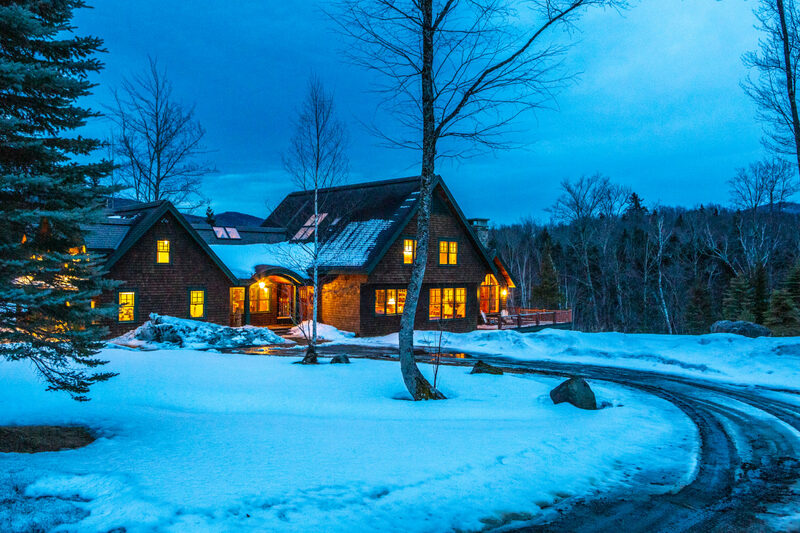 Give Prestige Real Estate a call at 802-422-3923, send us an email to [email protected], or swing by our office at 2922 Killington Road for a face to face chat! We look forward to hearing from you!